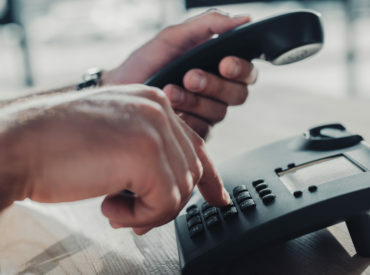 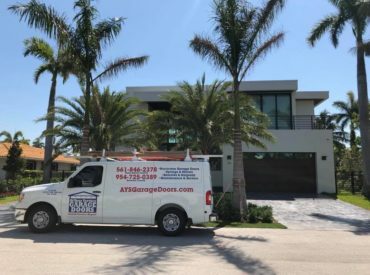 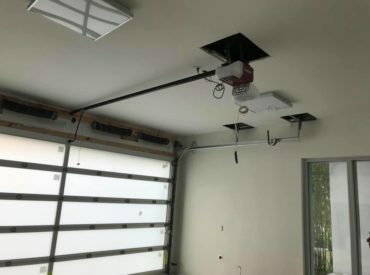 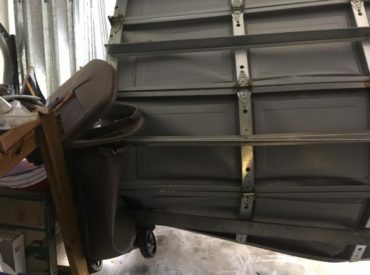 Is Garage Door Maintenance and Inspection Really That Important? 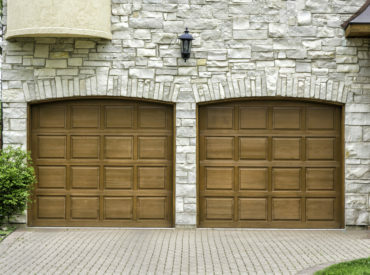 Wondering About the Differences Between Garage Door Brands? 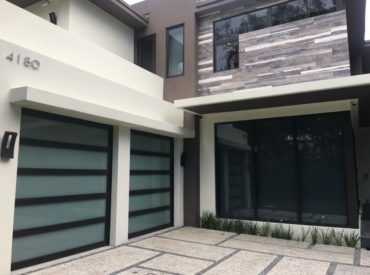 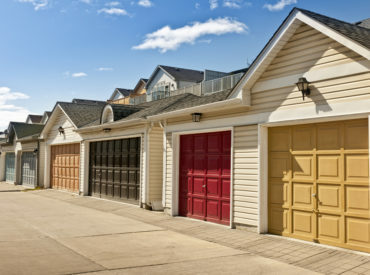 Garage doors are more important than many people realize. 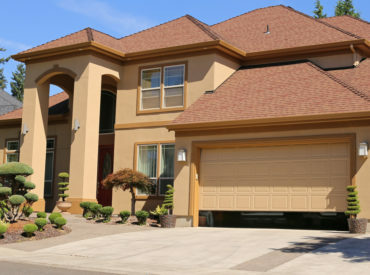 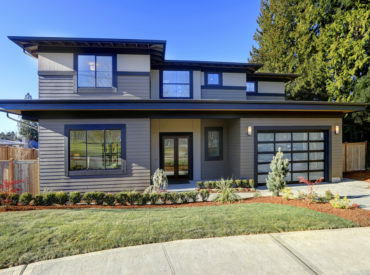 A garage door can literally change the way your home looks…. 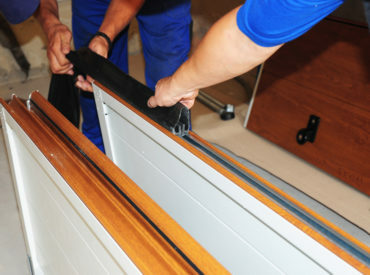 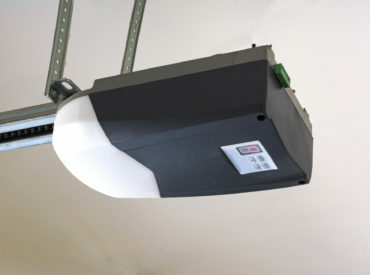 Think You Need a Garage Door Seal Replacement Service? 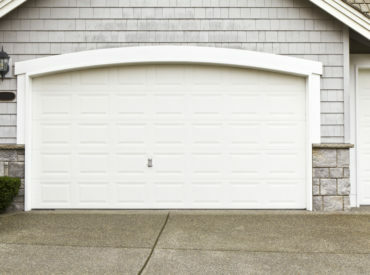 When it comes to the garage door, many homeowners are a little unsure about how to take care of them….